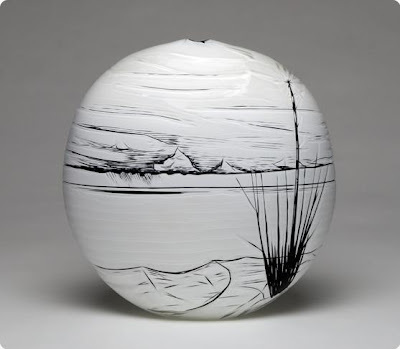 "Benjamin Sewells work combines techniques of overlayed colour on a glass blown vessel and glass engraving to create works of beauty reflecting the essence of the Australian Landscape. 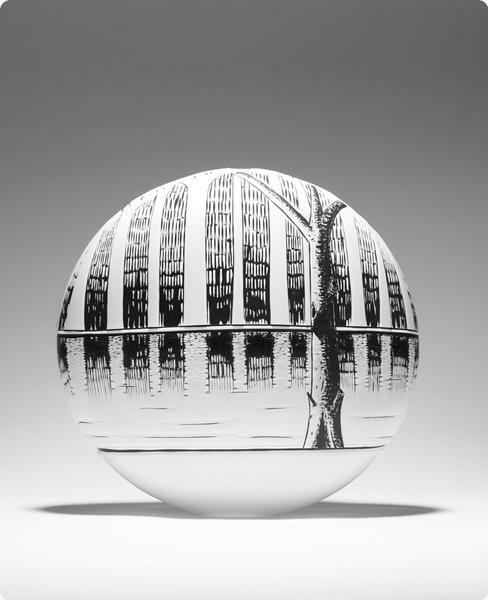 The technique of engraving is used to recreate the action of drawing pen on paper. 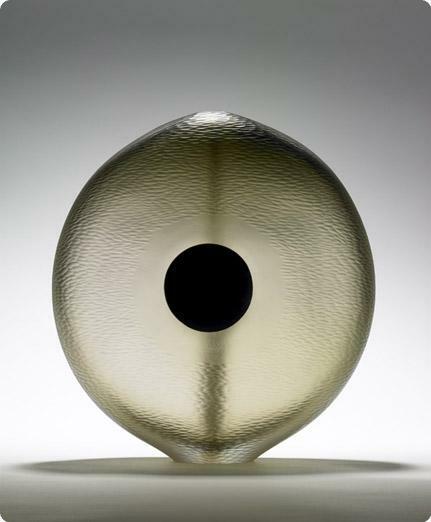 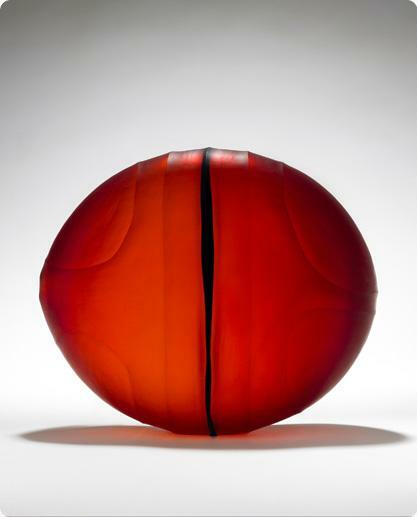 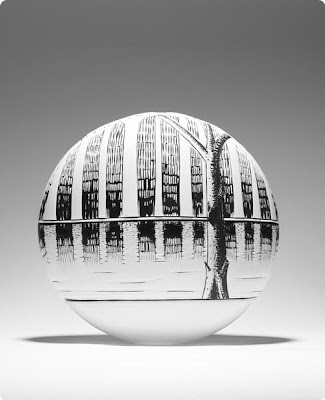 Benjamin uses glass blowing to create his work and finishes his pieces using a lathe to finely cut the glass."